If your long-wear lip colour has started to outstay its welcome, Be Gone! 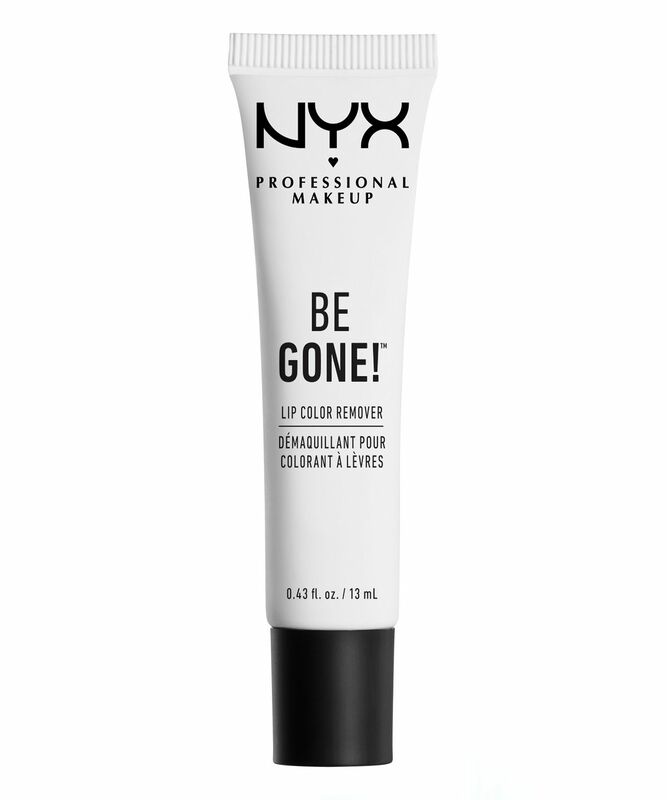 Lip Color Remover is the ideal way to send it packing at the end of the evening. A delicate Vitamin E-infused balm, it won’t feel harsh or abrasive on your lips either – think of this like a luxurious balm cleanser especially for your lips. Want to switch matte lipsticks without having to spend ages frantically scrubbing it away with a tissue? This gentle yet effective remover is a far less stressful solution – the clever balm formula easily dissolves the most stubborn, stay-put lip colours, plus it leaves lips smooth and soft in the bargain. Ethylhexyl Palmitate, Bis-Diglyceryl Polyacyladipate-2, Beeswax/Cera Alba/Cire d’Abeille, Silica Dimethyl Silylate, Tocopheryl Acetate, Alumina, Phenoxyethanol, Fragrance/Parfum. MAY CONTAIN / PEUT CONTENIR (+/-): Mica, Titanium Dioxide (CI 77891), Iron Oxides (CI 77491, 77492, 77499). It removes all of my lipsticks, even the difficult ones. And another plus is this product is that doesn't have a nasty smell.